Turning 18 years old is truly a turning point into adulthood. 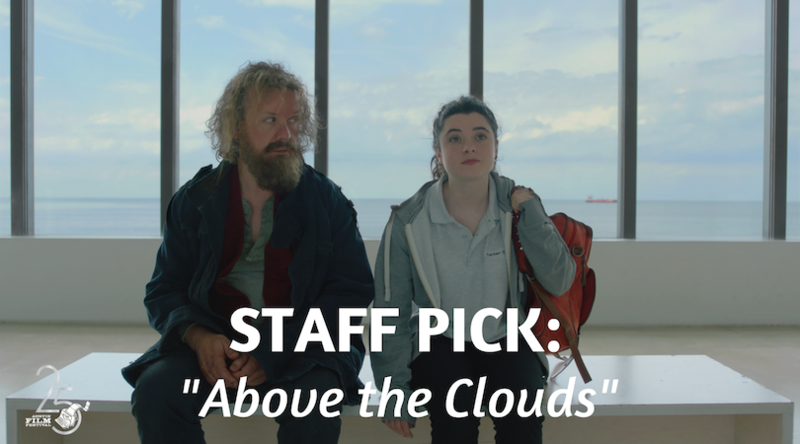 In Above the Clouds, Charlie quickly learns that while adulthood comes with legal drinking (in the UK) and freedom, it is accompanied by difficult truths. Charlie goes on a heartwarming, coming-of-age road trip with a homeless man to find her birth father. It’s a fun film of youthful discovery and charming banter. And who doesn’t want to see a road trip in a yellow Fiat?